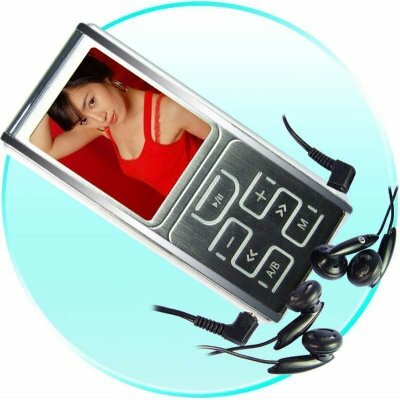 Successfully Added 2GB MP4 Portable Media Player - 7 Button Interface to your Shopping Cart. 2GB MP4 PMP with a large 1.8 Inch screen, steel encased construction, and a user friendly 7 button interface. This no MOQ MP4 product has a great design that is very easy to use, and has crisp and clear audio and video capablities. It also features dual earphones jacks letting you listen to digital movies or MP3 music with friends at the same time..